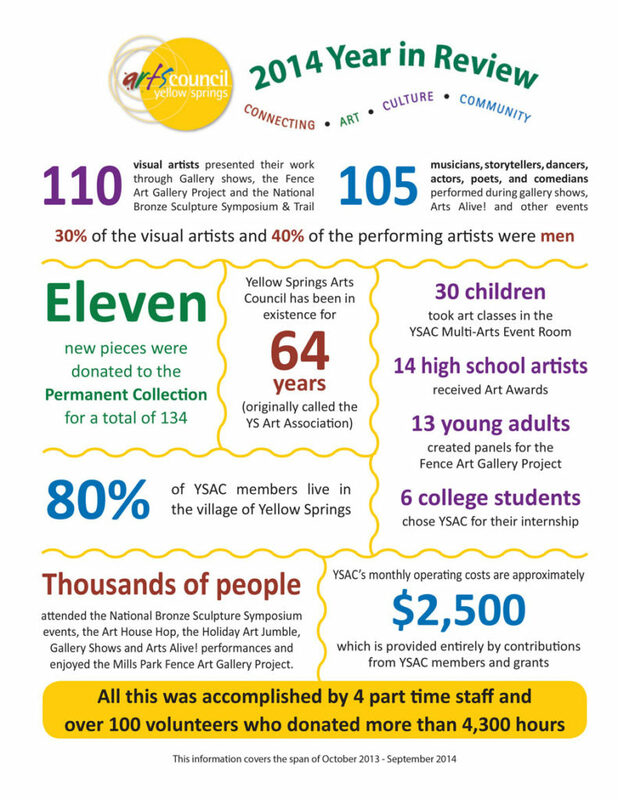 The YSAC team often gets asked how broad an impact the Arts Council has on our Village. So this year, we crunched some numbers to answer those questions. Would you like to be a part of these efforts? 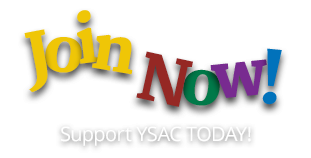 Please consider becoming a member!